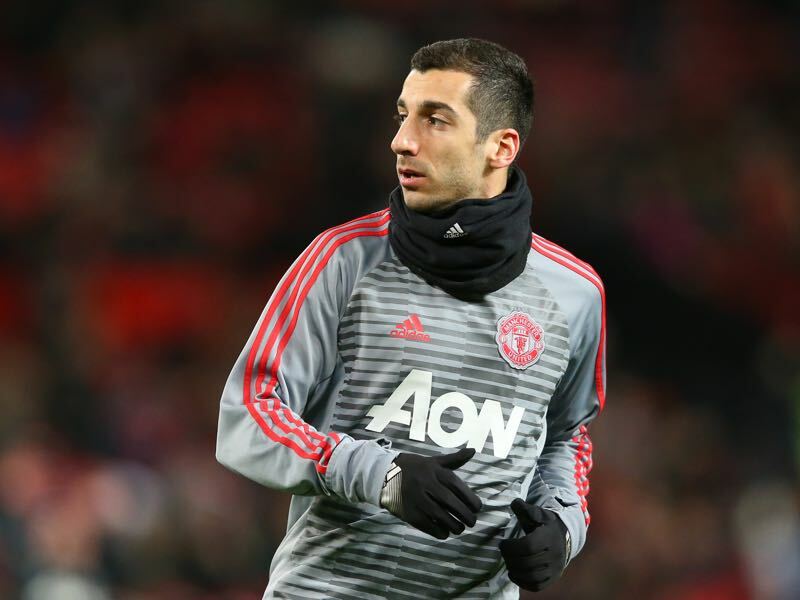 Henrikh Mkhitaryan and balletic grace has mesmerised defences across Europe for the best part of a decade, but it is becoming increasingly apparent that he may need to find a new audience. Since joining Manchester United alongside controversial manager José Mourinho at Manchester United 18 months ago, his star has waned from lethal creator to bit-part substitute with alarming finality as he has struggled to earn much more than token appearances. For a brief period at the start of this season, it seemed finally he was on course to flourish with five assists in the first three league matches. 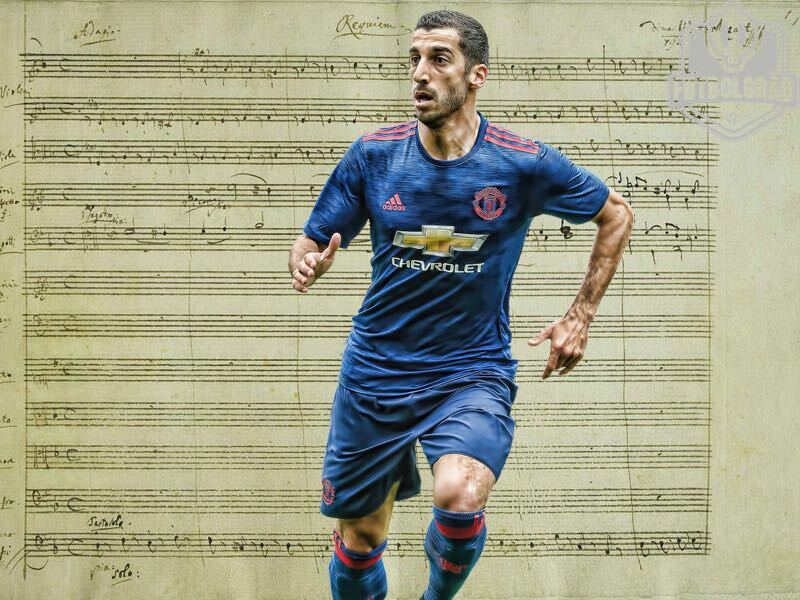 Old Trafford began to enjoy the stylish invention that had cemented the Armenian international’s burgeoning reputation at Borussia Dortmund. It didn’t last. Last weekend the Futbolgrad Network attended the Manchester United vs Southampton match at Old Trafford to scout his progress first-hand and were fortunate even to see a rare appearance. Placed out on the left wing the wayward passing and aimless crosses looked a world apart from his devastating form at Shakhtar Donetsk and then in Germany – or more to the point, from the player United wanted. His English adventure had barely begun when he found himself not even being named in matchday squads, and his confidence unsurprisingly plummeted. Mourinho has previous in making a very public show of authority over players he doesn’t feel are pulling their weight or who don’t fit into his plans. World Cup winning-captain Bastian Schweinsteiger’s humiliating demotion to train with the reserves was eye-opening, while Luke Shaw himself has been subjected to admonishment from the sidelines. So where has it all gone wrong? His class is beyond question. Despite possessing an ever-so-slightly upright running style, his intelligent use of the ball and spatial awareness is on another level. Even though statistics can not quantify his most excellent qualities, his numbers are impressive; 25 goals in 70 caps for Armenia, over 200 goals scored or assisted in 365 career matches and 18 senior trophies. The only club at which his numbers drop significantly is Manchester United. At first glance, it is hard to understand why when one considers his versatility. He had played across the attacking line behind the striker to great effect in three countries, often having to adapt to new demands, positions and level of competition. So while he may not possess the outright pace that Mourinho favours in wide players, he has the intelligence to fit a number of attacking systems. At Borussia Dortmund, he was given time to acclimatise and develop into the attacking talisman of his final season there. In his first two seasons, he had a hand in a relatively modest 35 goals, before exploding in 2015/16 with an astonishing 23 goals and 32 assists, prompting United to splash out £27 million. All too often he has been given short bursts of game time, with little by way of public backing from his manager. He was humiliatingly substituted at halftime in the recent FA Cup win over Derby County – an act that even Mourinho publicly apologised for, but which had already done further damage. It comes as no surprise to hear of interest from his former club Dortmund to bring back their former playmaker, while Inter Milan have also been linked with a loan move. At this stage of the season, a temporary move away is doubtful from Manchester United’s position, especially in light of their rather ambitious demands to recoup all of their initial outlay. Having played and scored in the Champions League already he is of negligible value to a top European club, and it would make little sense for him to move to a Europa League side or worse at the age of 28. The question is whether Manchester United’s directors will accept a significant drop in price for their incomplete masterpiece. With Mourinho repeatedly stating that he wants three players in this winter window, most significantly a winger, any sales to balance out the expected outlay will be appreciated. On the other hand, Woodward has shown himself to be a mediocre negotiator at best and doesn’t hold a steady hand with a discontented and unwanted maestro. 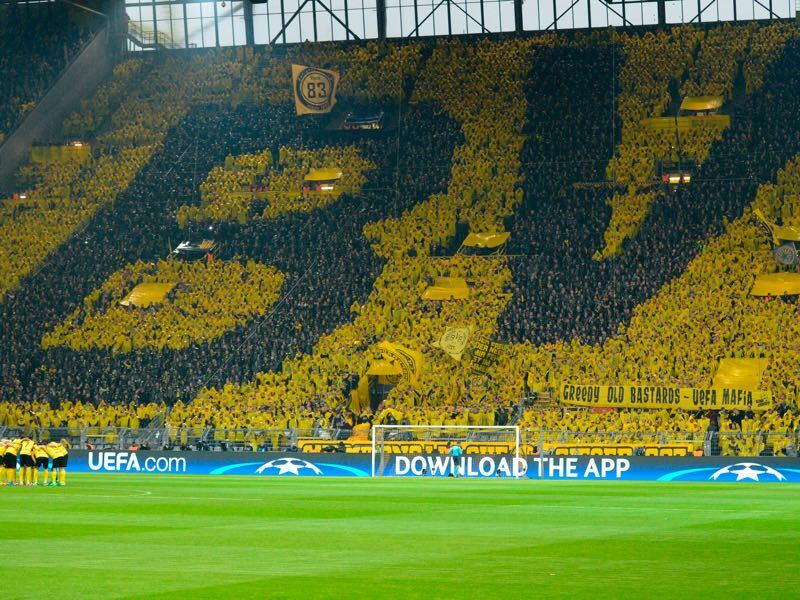 The cacophonous Yellow Wall of Dortmund’s Signal Iduna Park seems the most likely and harmonious accompaniment to complete the Mkhitaryan symphony.